The last 6 months have seen some remarkable celestial activity. First we had the awesome solar eclipse back in August of 2017. 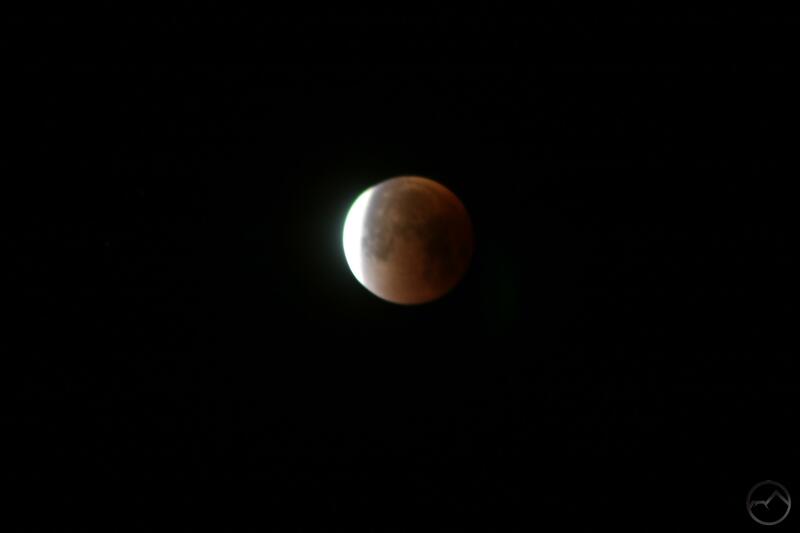 Then, earlier this week, we had a fascinating lunar eclipse. What made this latest eclipse particularly noteworthy was its combination of being a blue moon, a supermoon and then was overshadowed as earth passed between it and the sun. This meant the moon was larger and brighter than normal and then it turned red, as only peripheral light from the sun reached the lunar surface. The last time this combination of conditions occurred was in 1866, when America was just beginning to recover from the ravages of the Civil War. Naturally I was going to get up and watch the event and, in the dark of night, I headed to one of my favorite perches where I often photograph Mount Shasta. 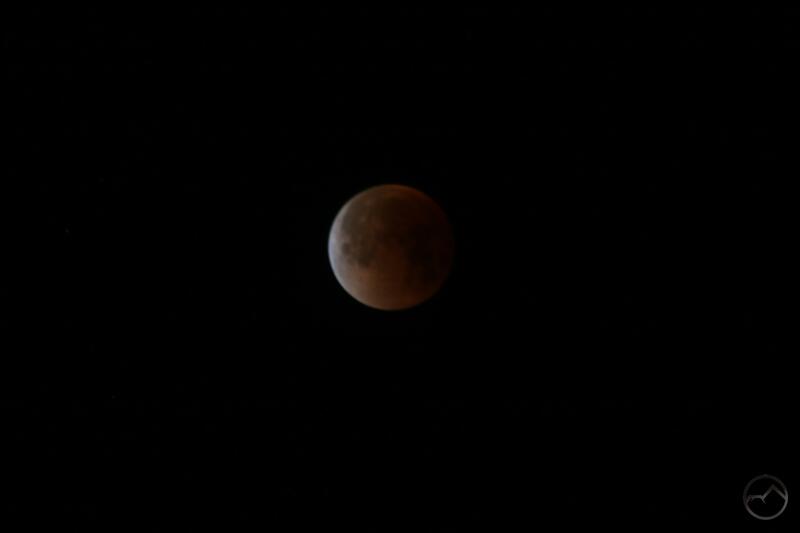 I set up my camera and settled in to watch the show. It did not disappoint. The moon was large, bright and crimson as it sank in the sky. 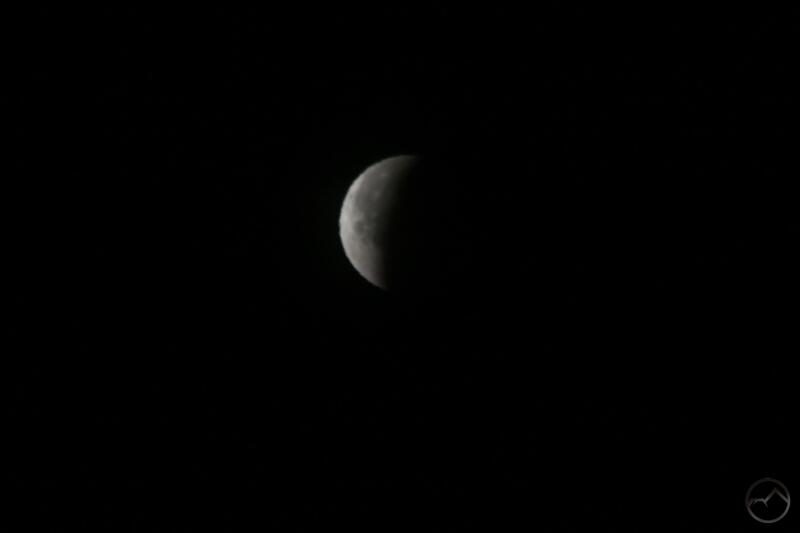 Eventually totality ended and the earth’s shadow slowly slid off our planets largest satellite. A small portion of the shadow remained as the moon fell behind the Trinity Divide and the light of the sun began to illuminate the land around me. It was a marvelous celestial performance, made better by the fact that I could turn 180 degrees and then face the fantastic mountain as sunlight began to illuminate it as well. While there had been a couple of tiny lenticulars on the summits of Hotlum Cone and Shastina, they had largely collapsed by sun up and where exhibiting some serious turbulence. It was a fantastic morning. Now, I debated whether to even post these photos, because, frankly, I am not a good photographer. 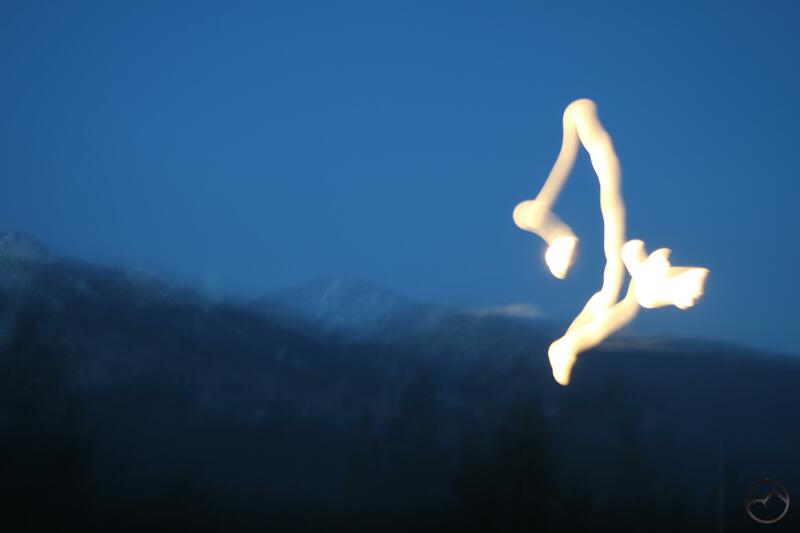 I can do a few things OK when I am pointing at the mountain, but in low light, with a moving object, I am completely at a loss. Also, dealing with the kind of dynamic range being dealt with when totality was slipping off the mountain, I had no idea how to handle. That being stipulated, I thought I would still throw some pictures up here, if only to memorialize the event. A red moon in the shadows. The shadow moves off the moon and the sunlight hits the lunar surface. Exposing for the part of the moon now lit by the sun. The rest is in eclipse. 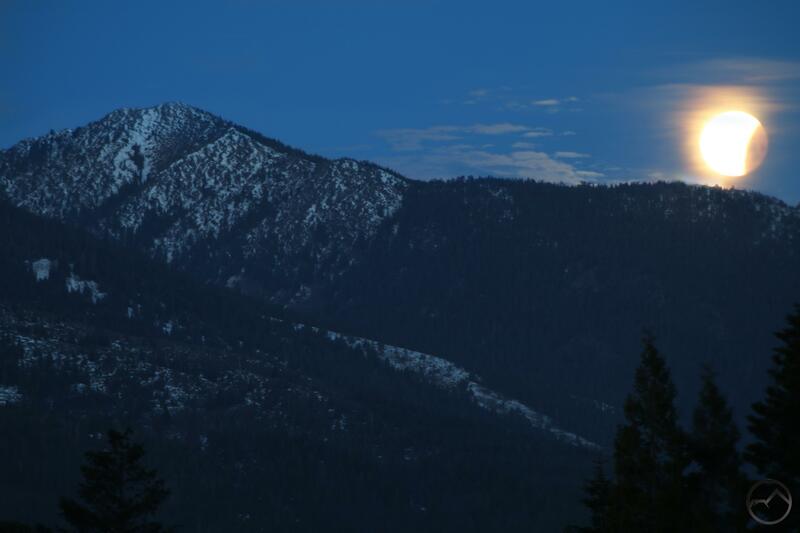 Still partially eclipsed, the moon is about to set behind the Trinity Divide. Turning around, a large mountain waits for the sun to rise. 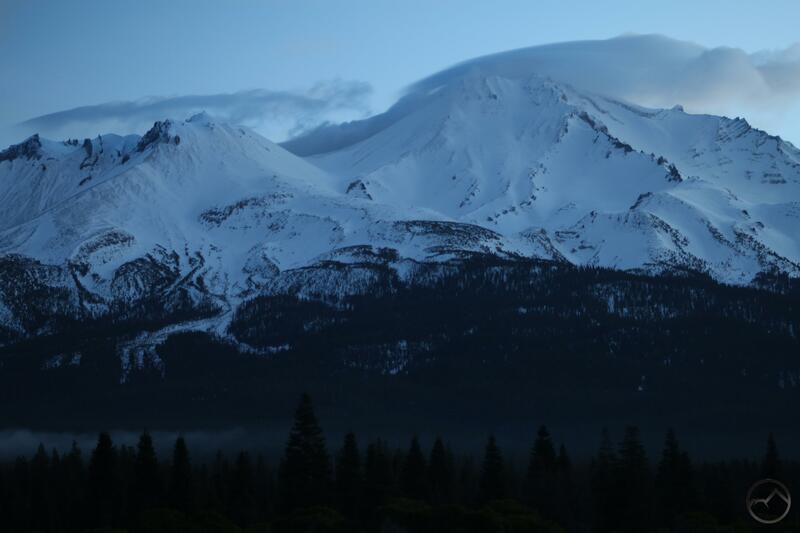 A somewhat muted but beautiful morning on Mount Shasta. I am always fascinated by formations like this. 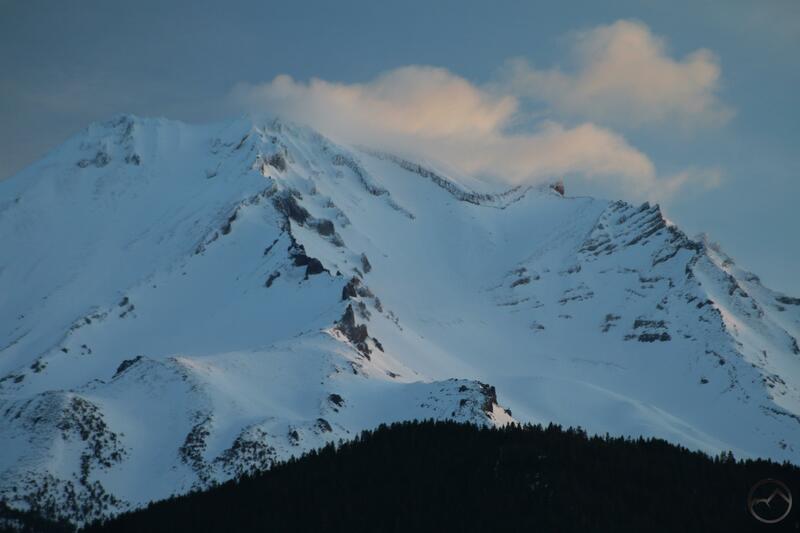 It is almost as though the tip of Mount Shasta is straining clouds out of the air currents. Pics look good to me man. I appreciate your saying that. It was just really frustrating not being able to zoom in closer and get crisp images. I just chalk it up to a learning experience. Bubba, forget your critical comments. I consider your pictures extraordinary. It just felt like, given their lack of clarity and all that, they weren’t really adding anything new to the great pictures I have seen other places. I really do appreciate you saying that though! Well done, you got some good views there!